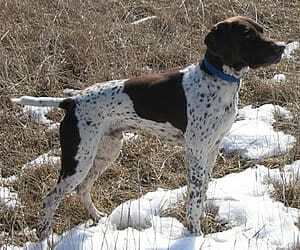 We're loving our GSP! He was out in the field with Tracy last weekend and passed with flying colors. They are looking forward to hunting ND pheasants next weekend. My experience with Bailey is as a companion/pet and I couldn't be happier.